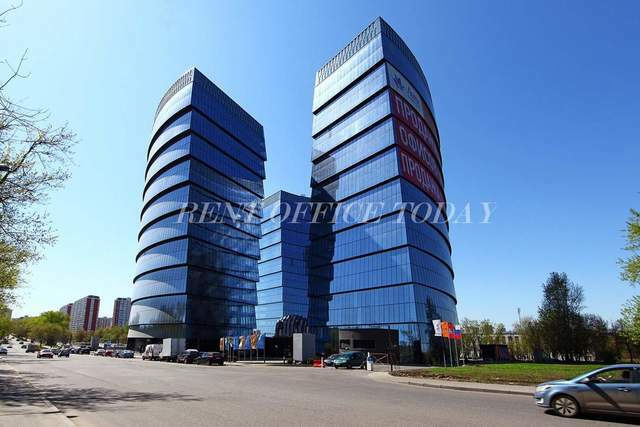 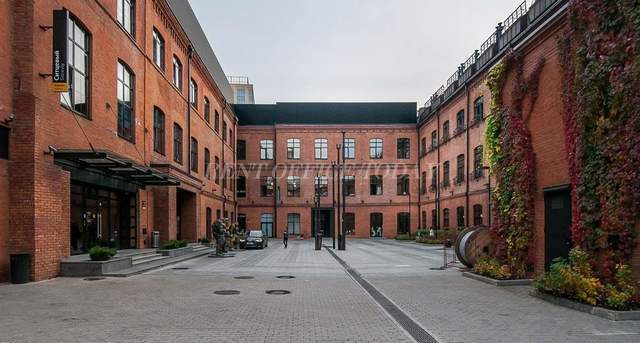 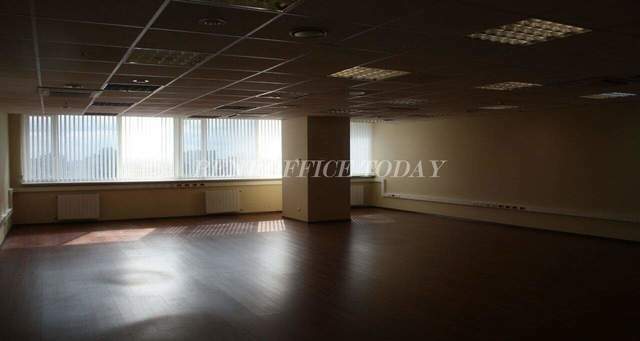 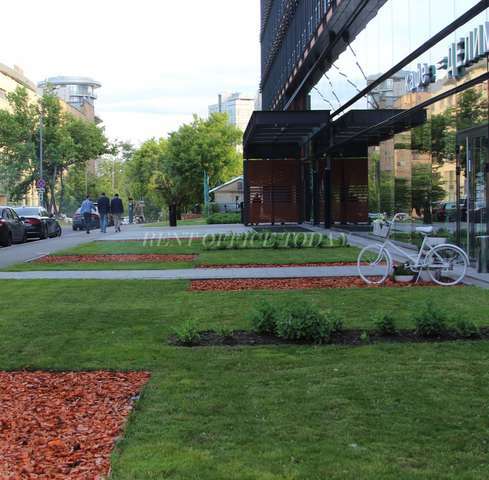 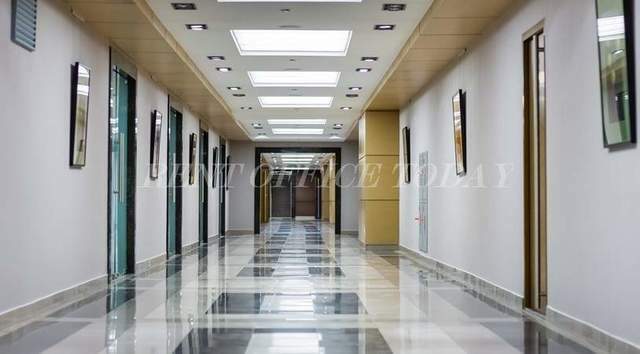 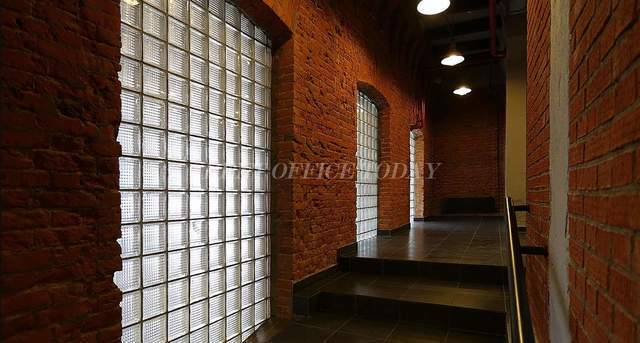 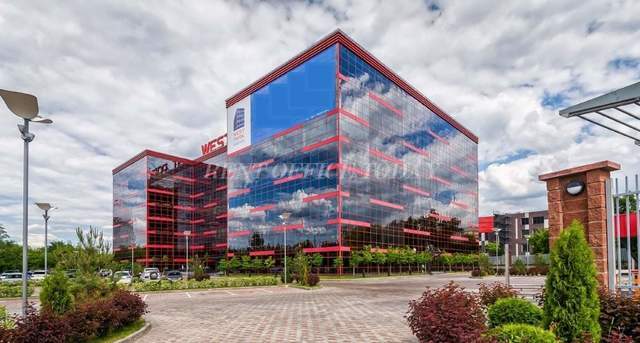 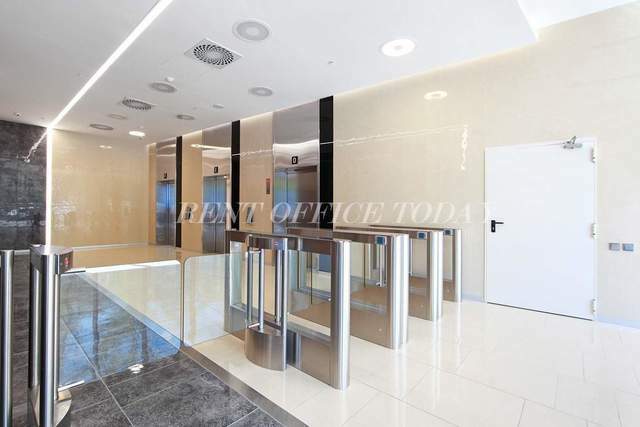 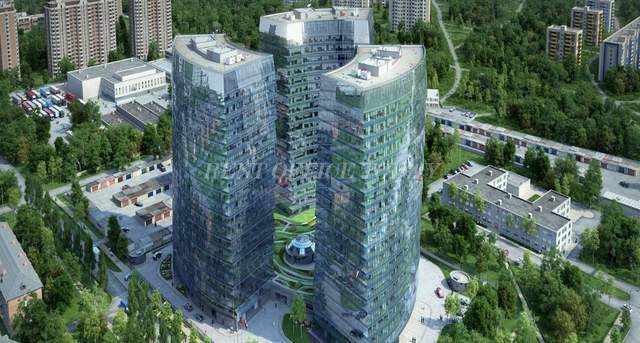 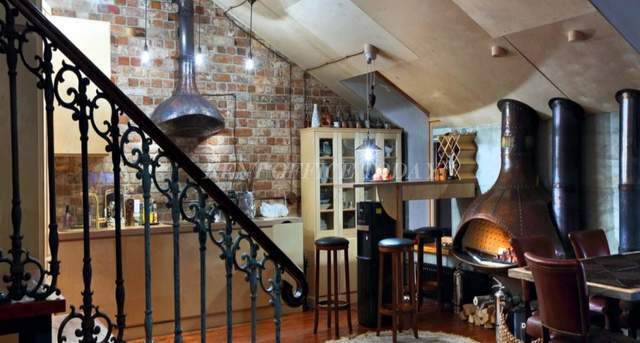 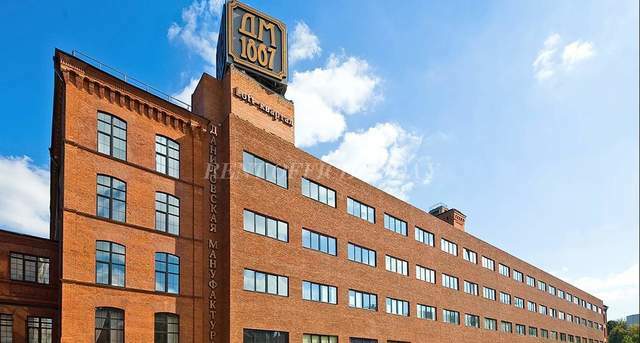 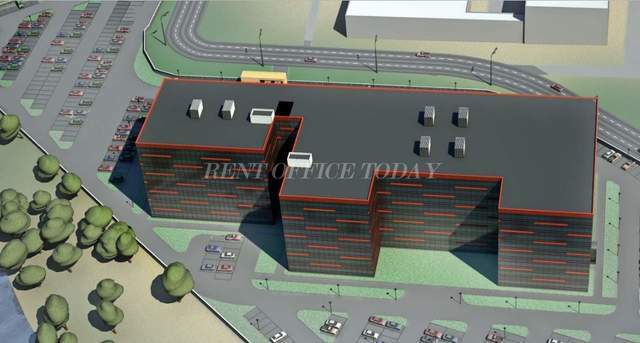 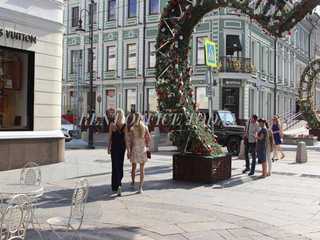 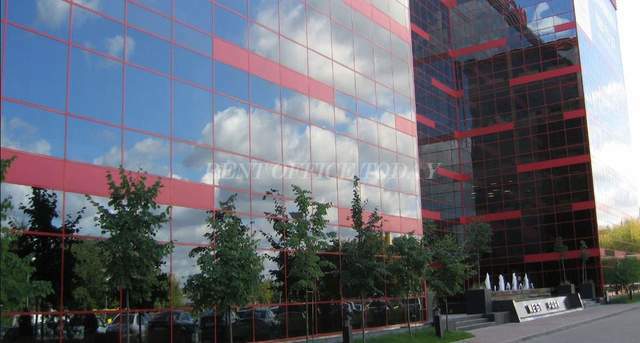 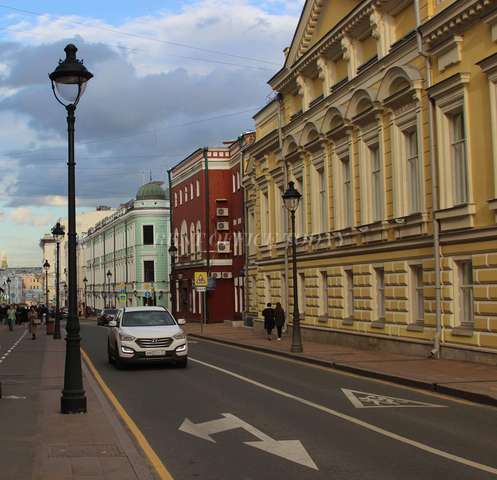 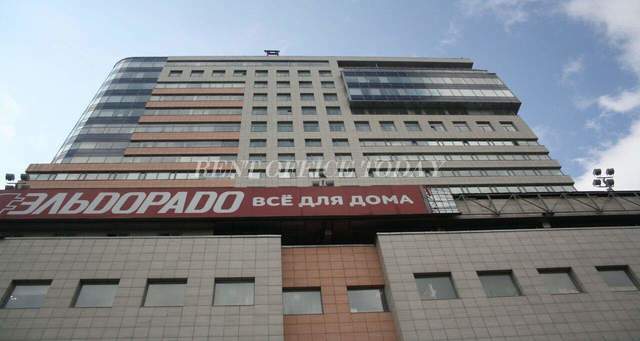 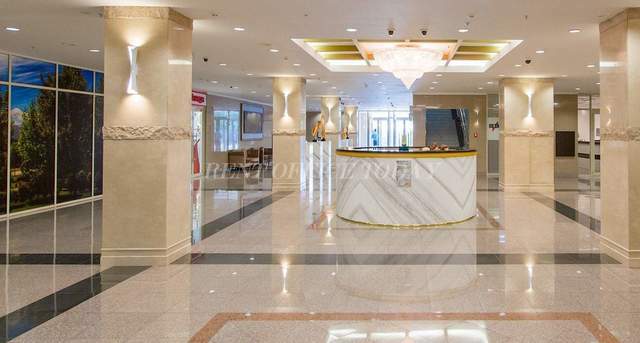 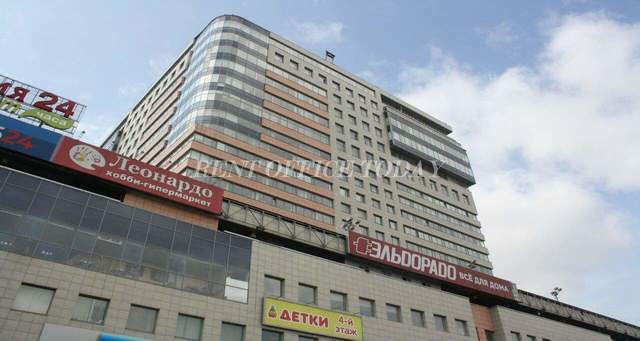 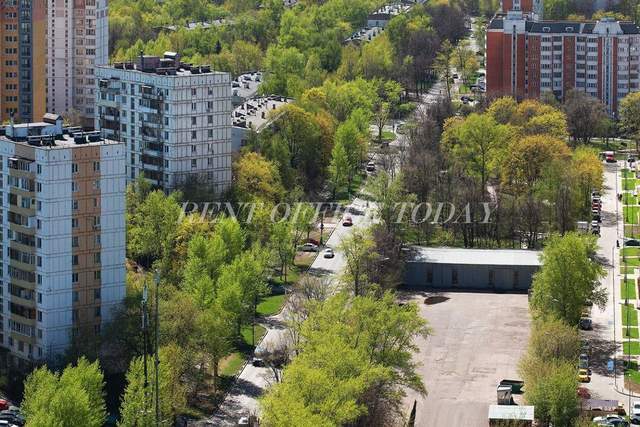 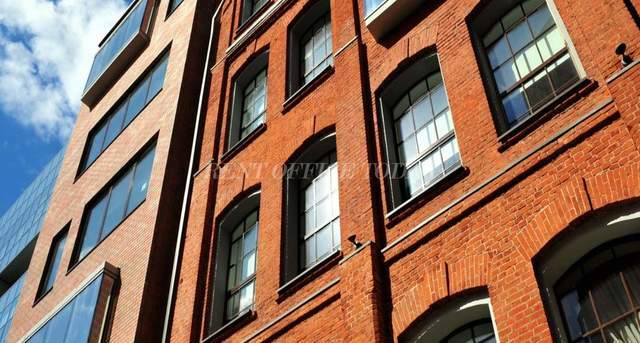 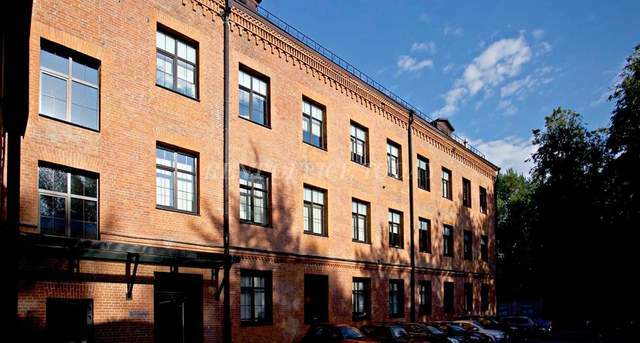 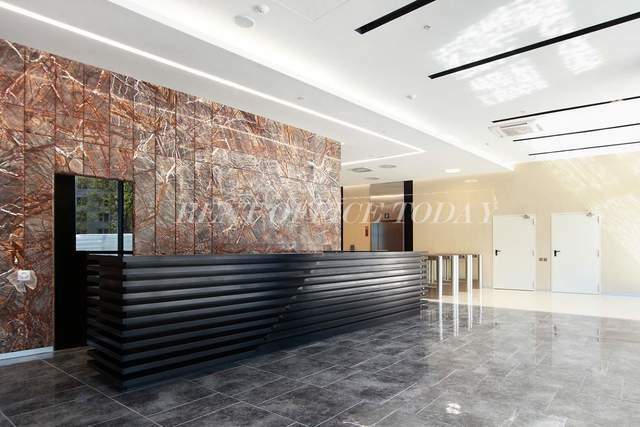 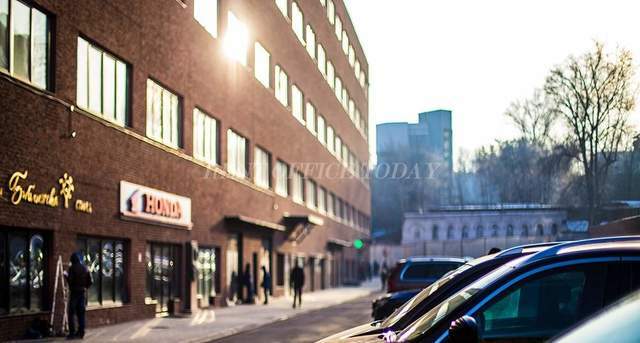 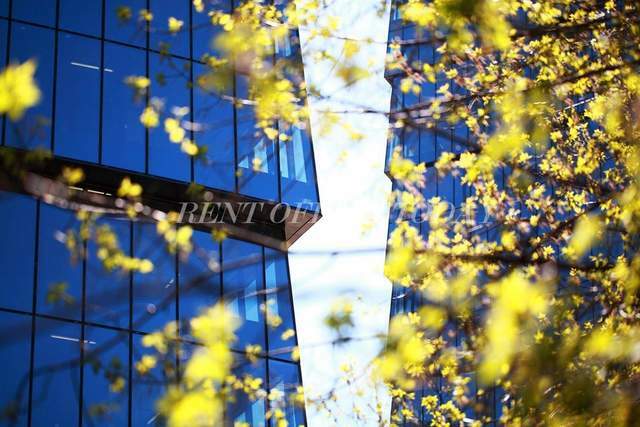 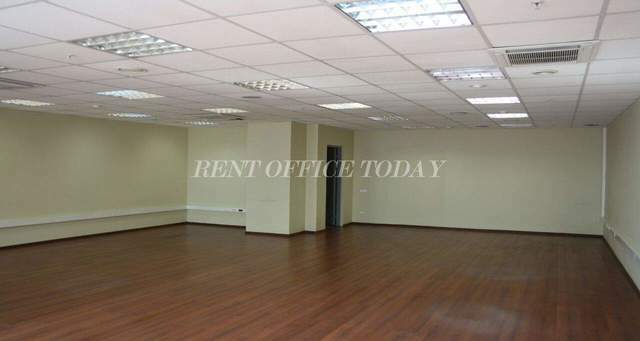 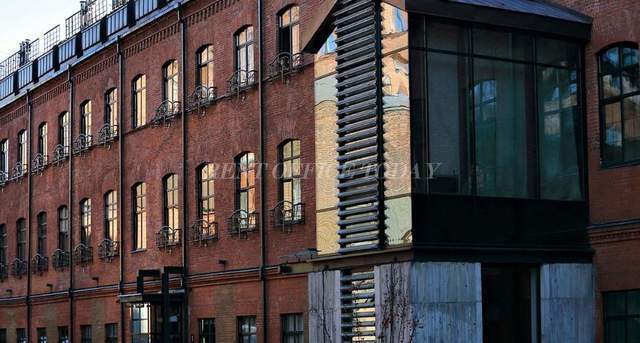 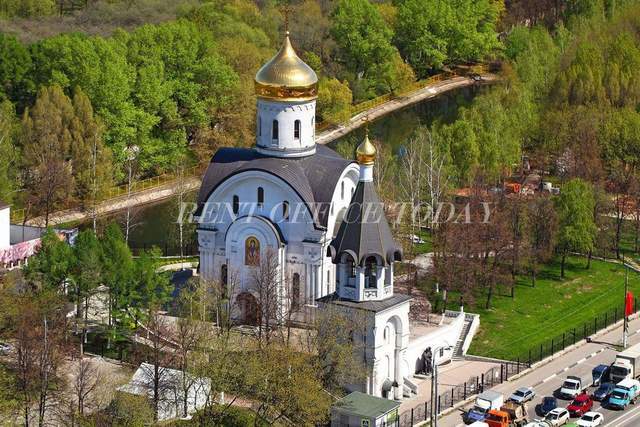 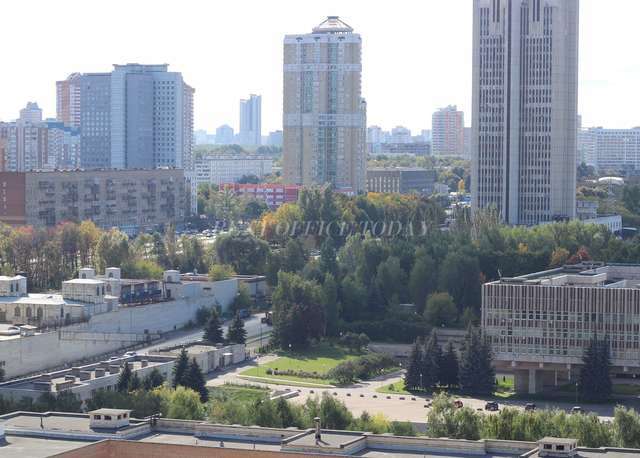 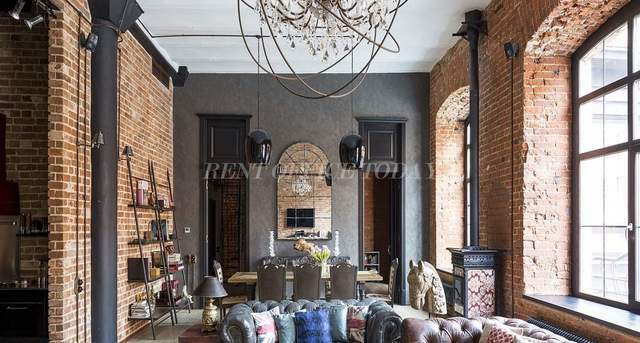 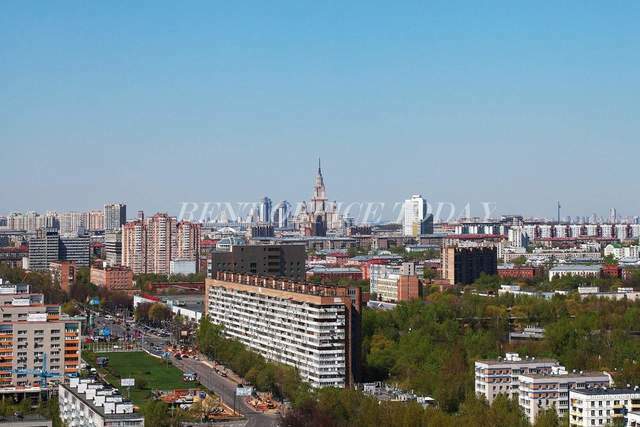 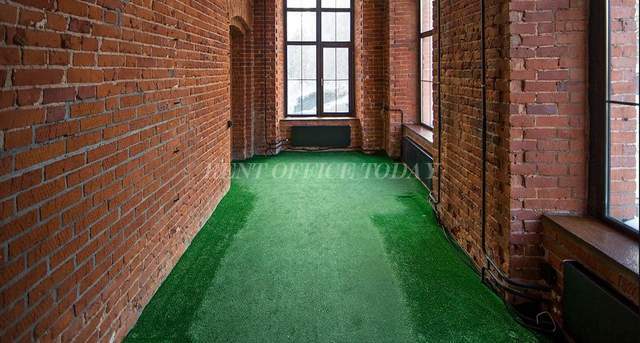 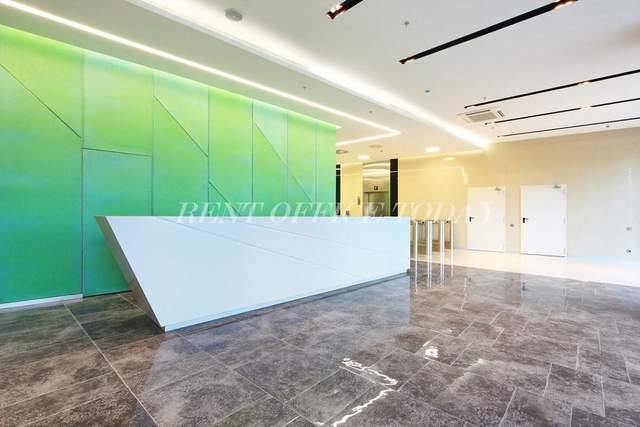 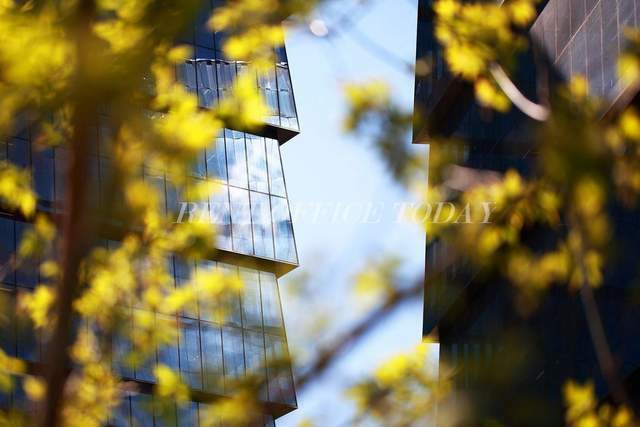 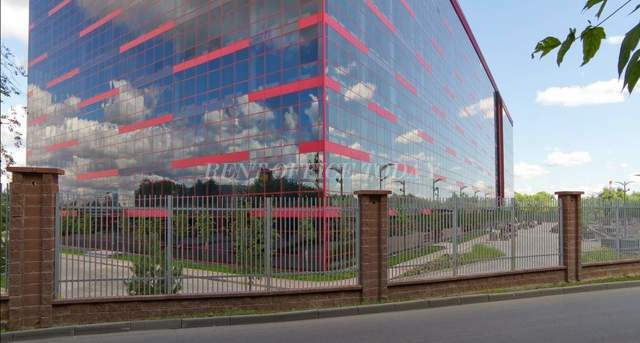 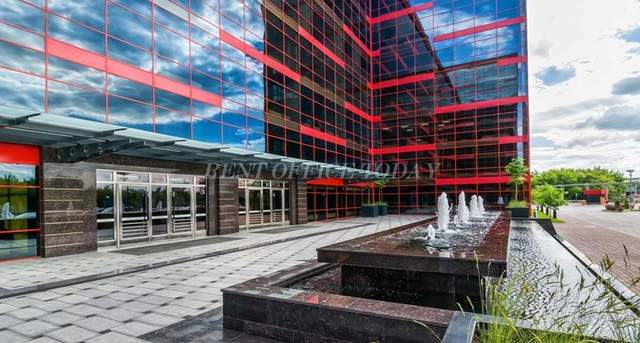 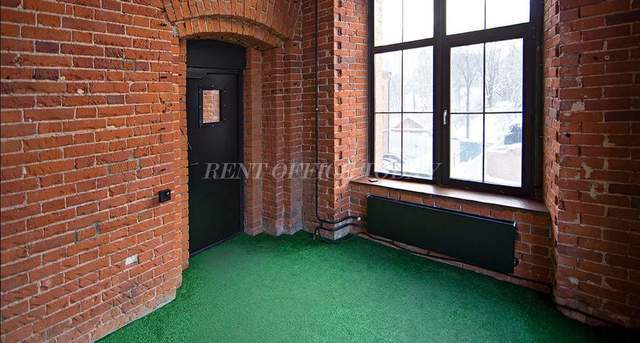 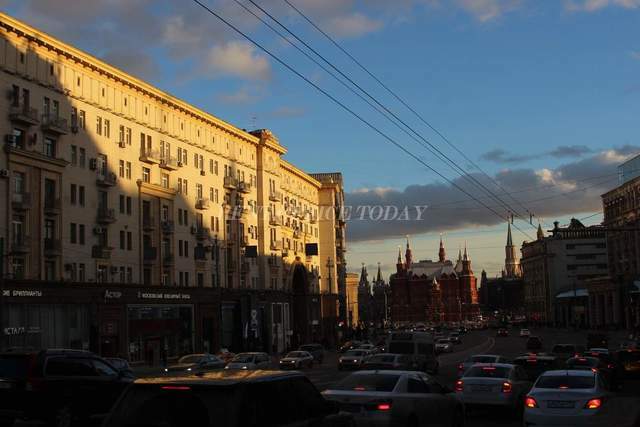 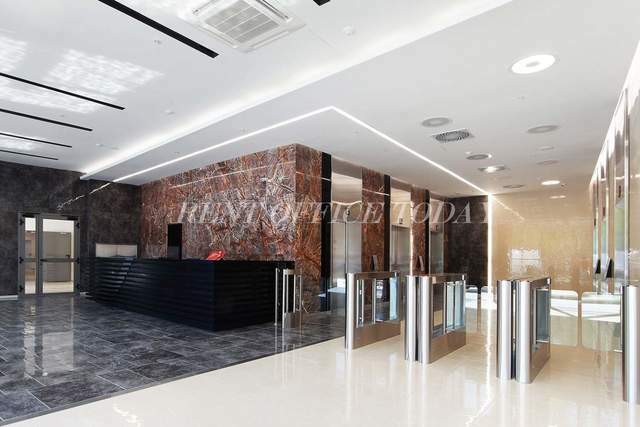 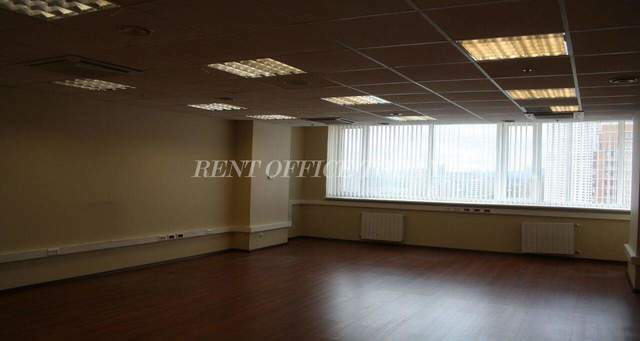 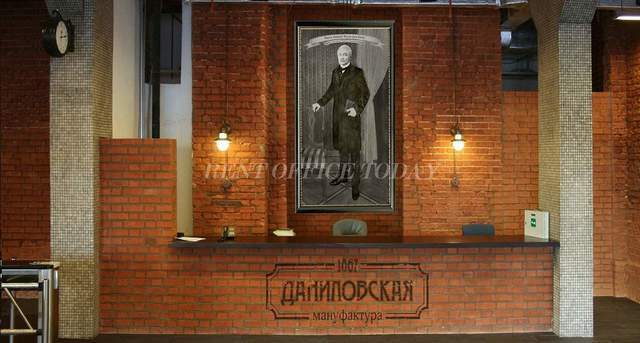 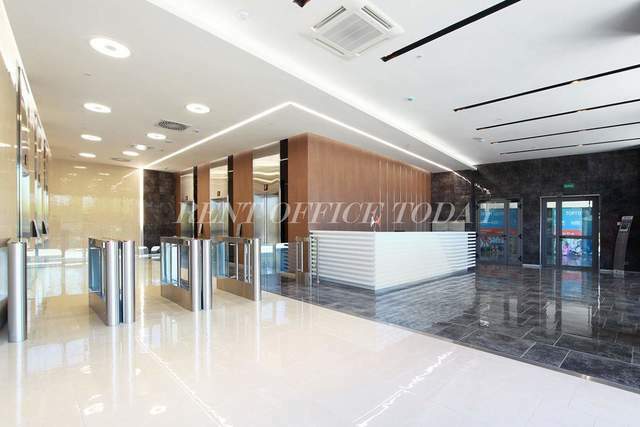 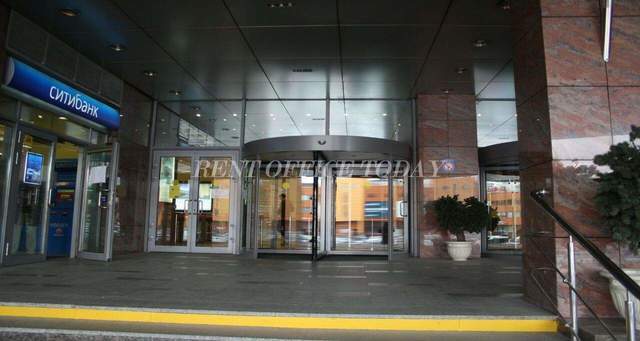 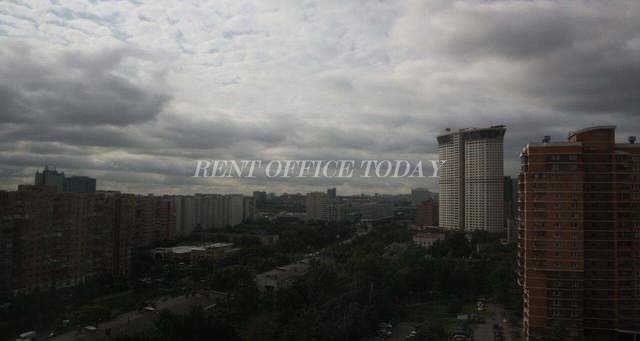 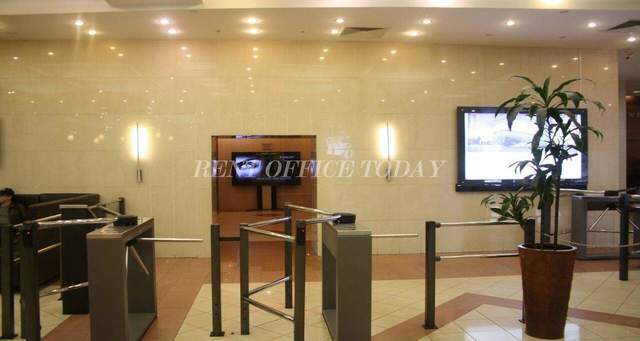 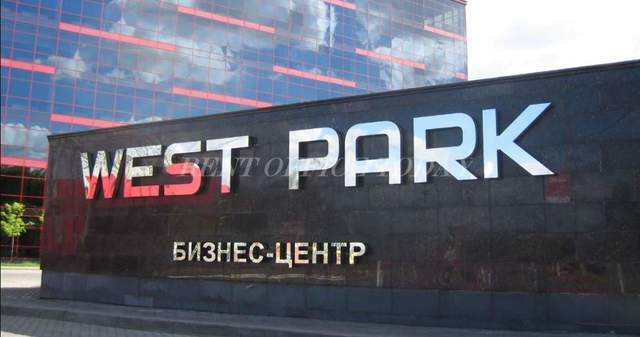 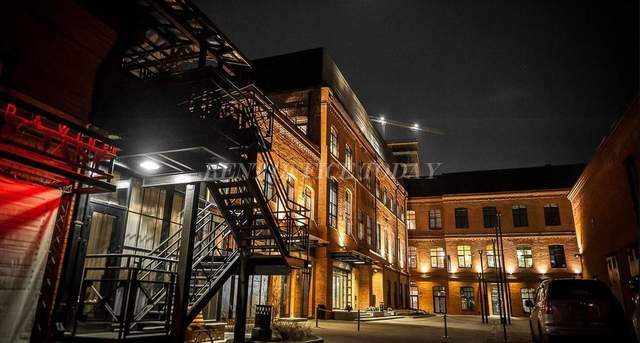 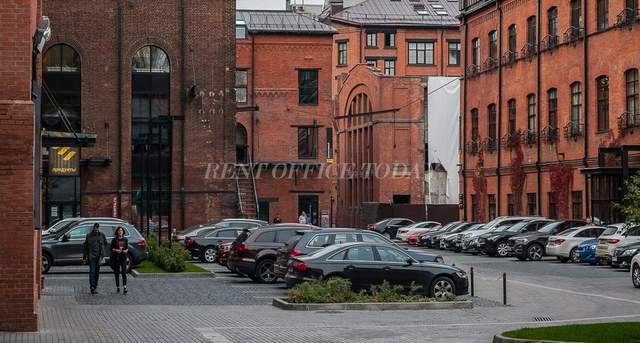 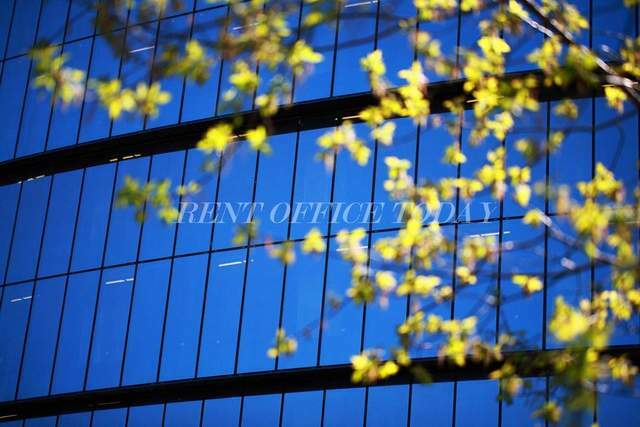 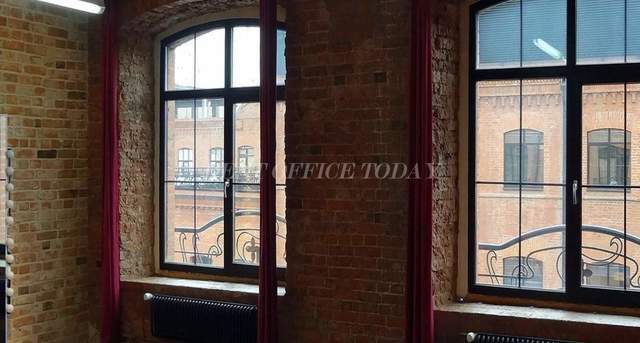 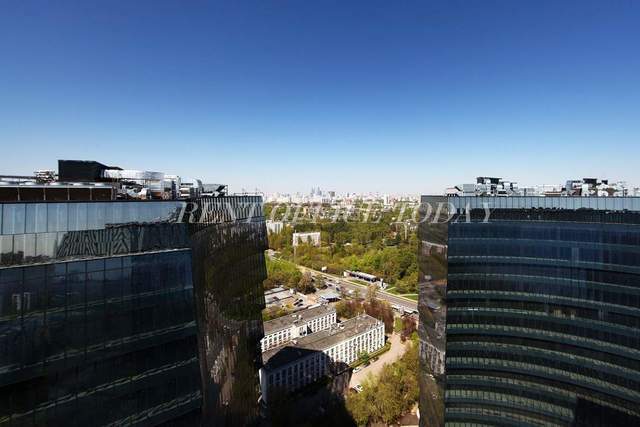 On the RENTOFFICETODAY we present a detailed directory - office space for lease and rent in the South-Western administrative okrug (YUZAO), near one of the most important streets of the capital – LeninskyProspekt. 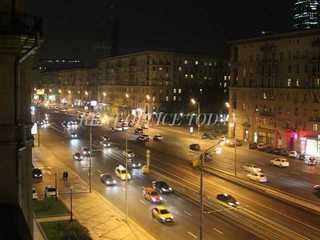 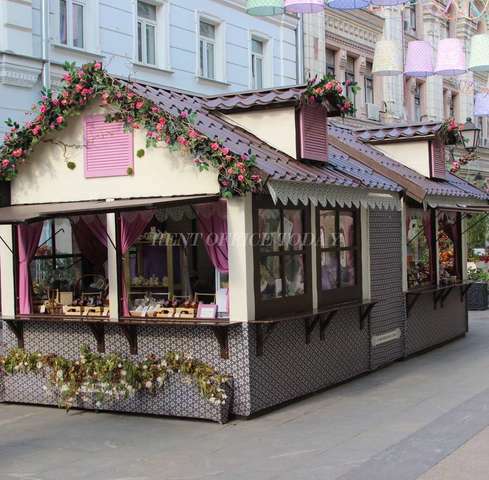 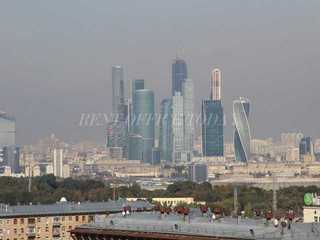 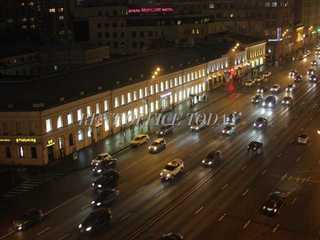 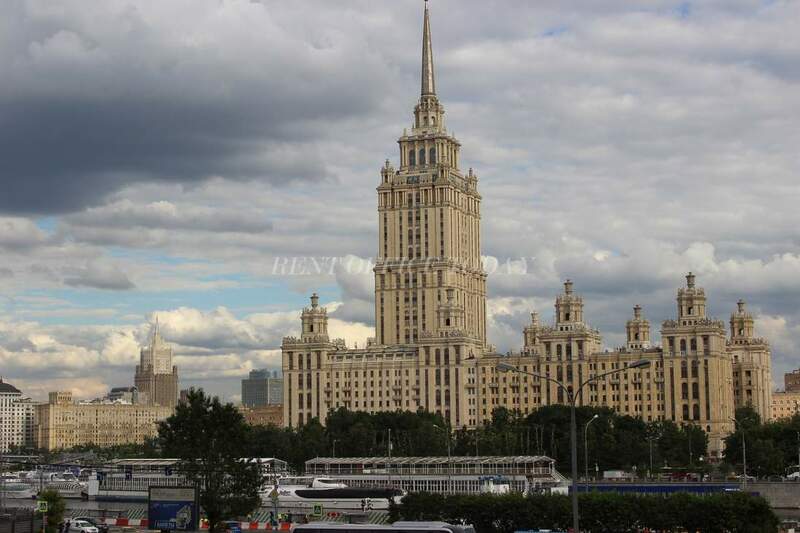 Here in Moscow there is the main office of the company Gazprom - the world's largest gas company. 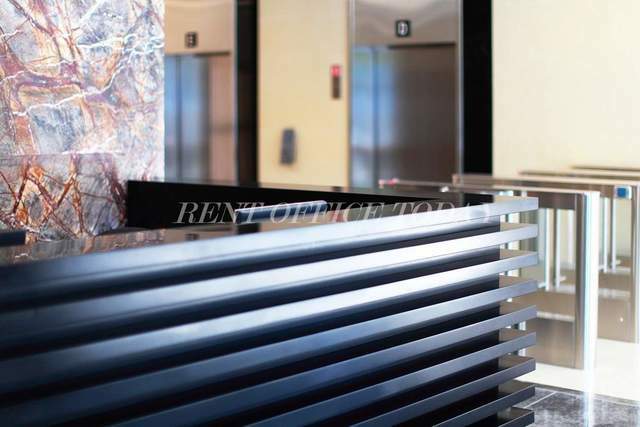 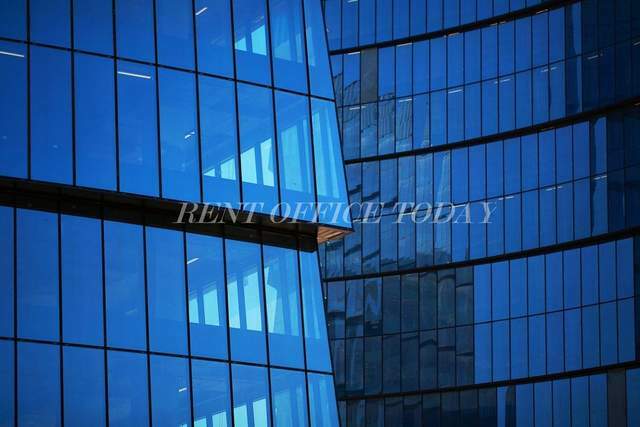 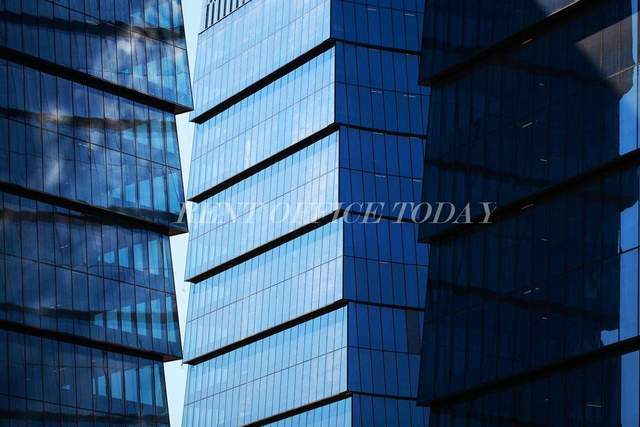 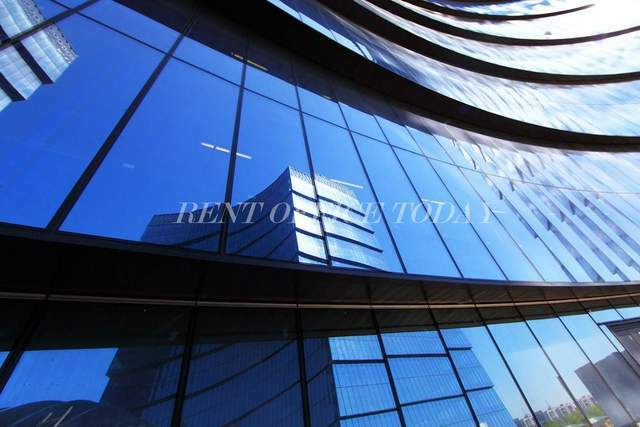 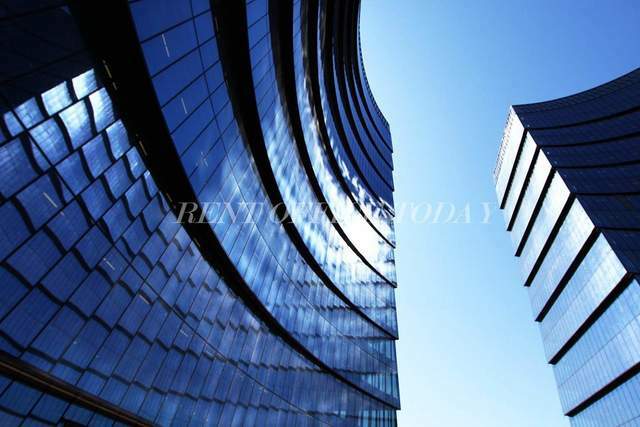 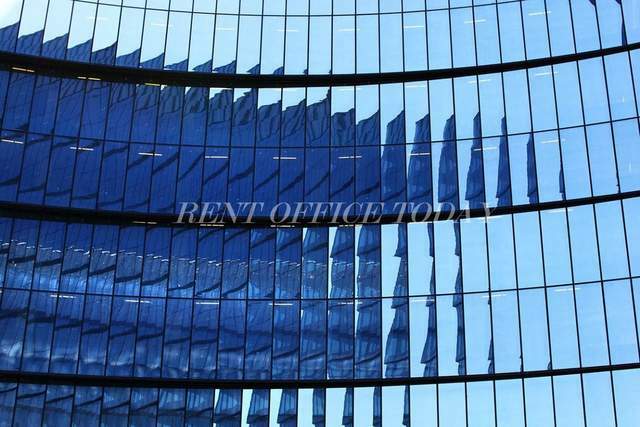 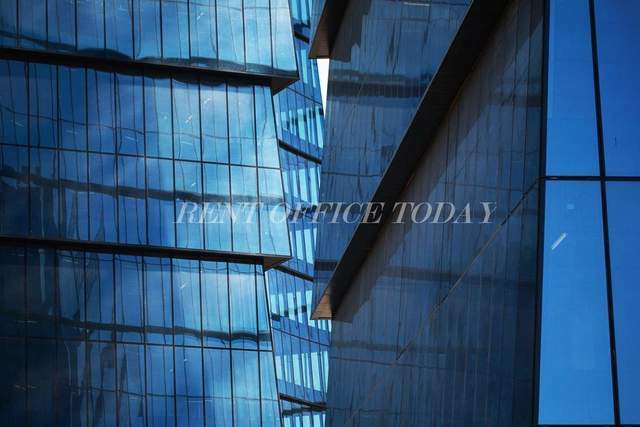 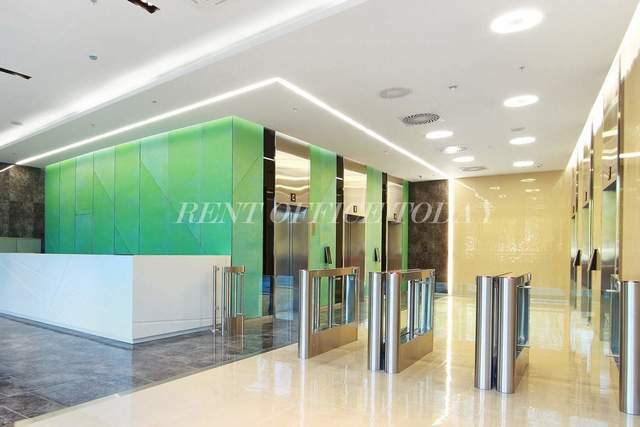 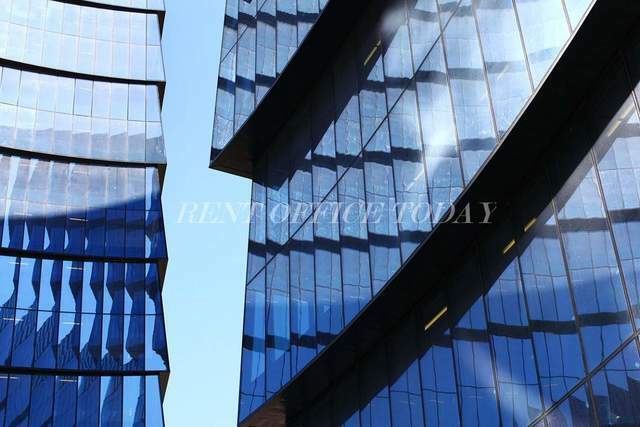 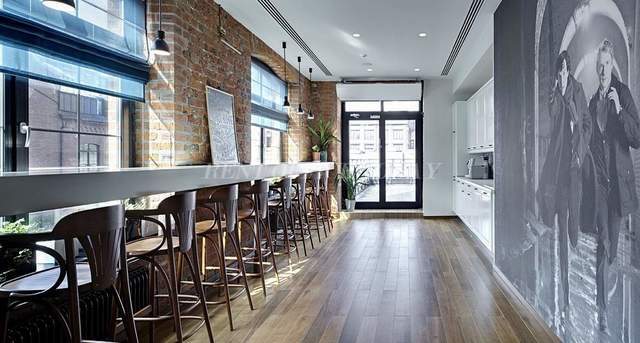 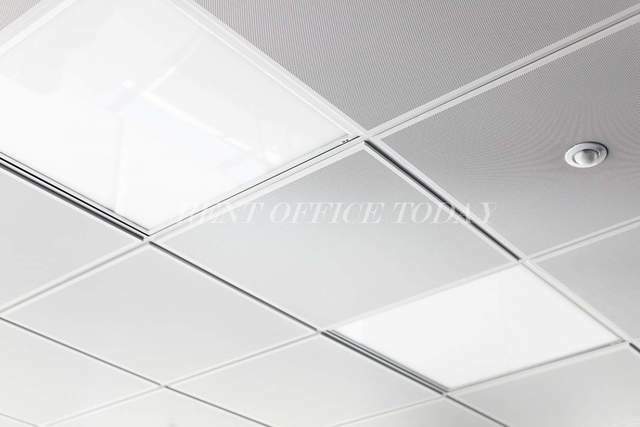 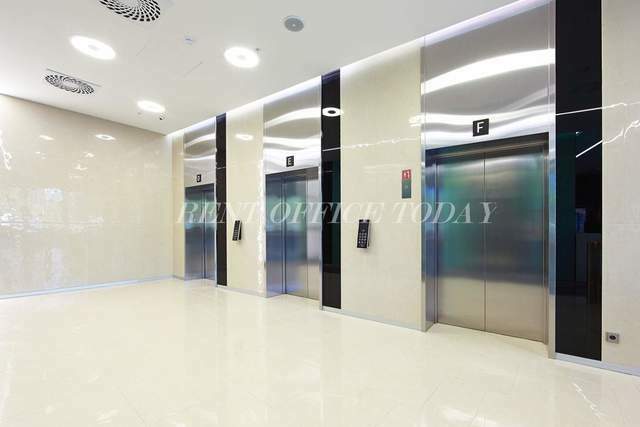 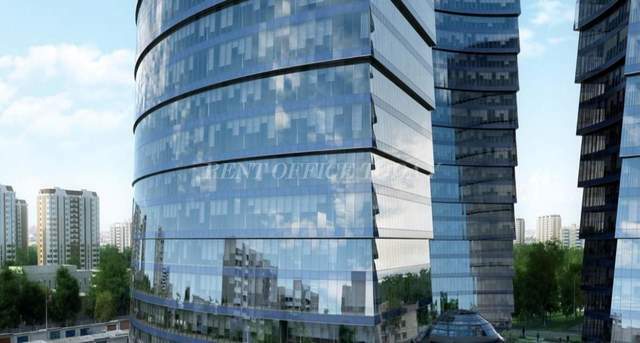 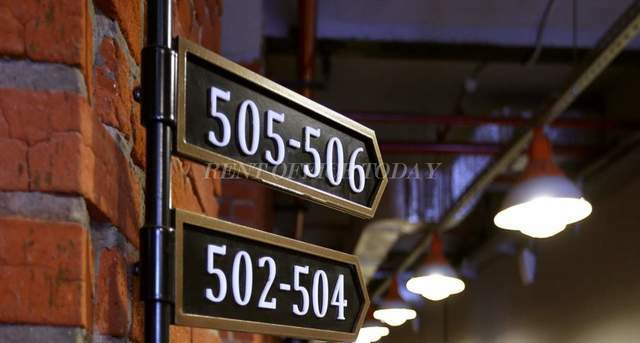 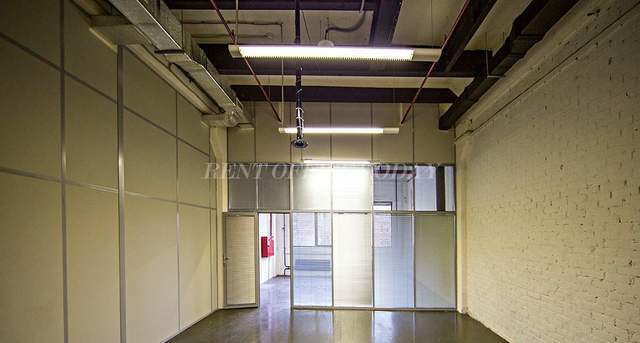 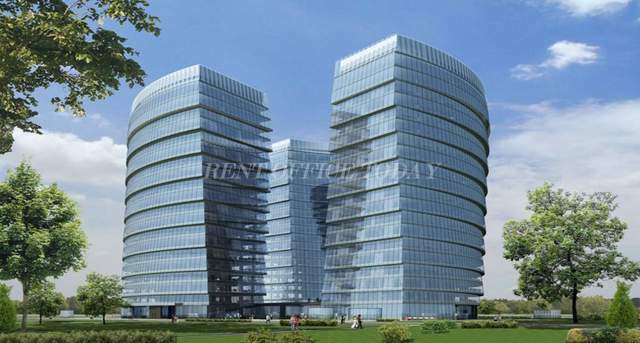 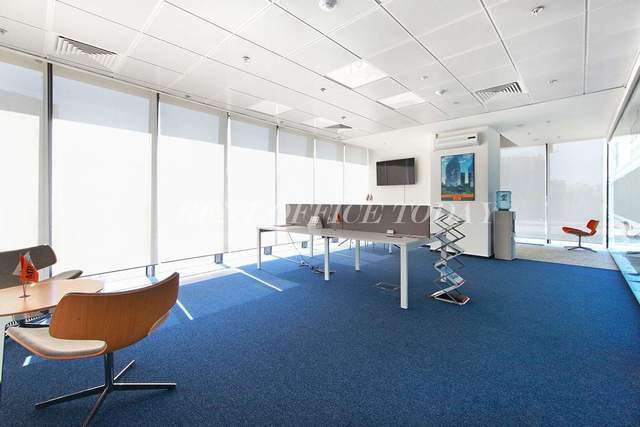 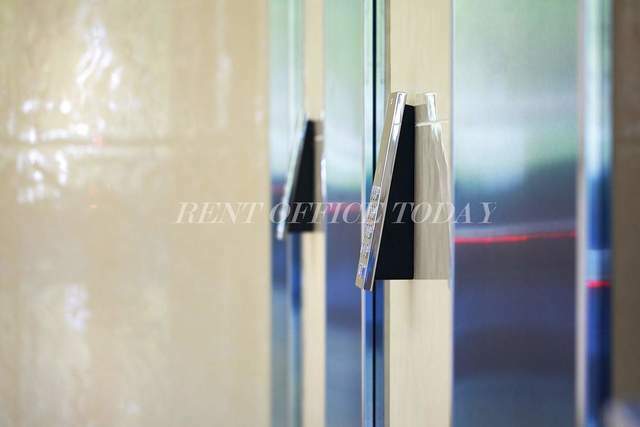 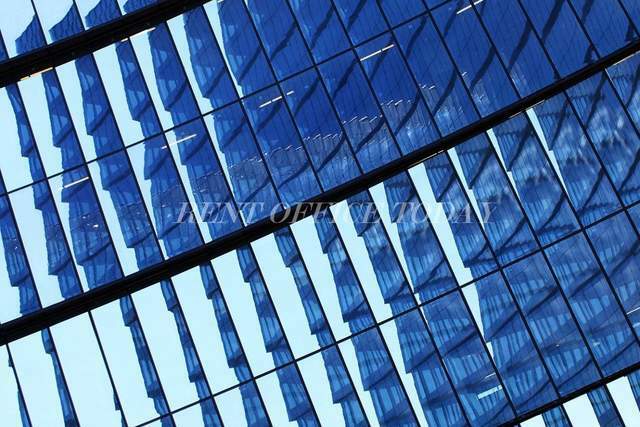 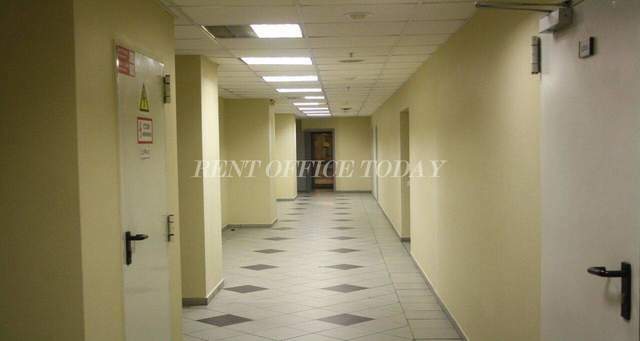 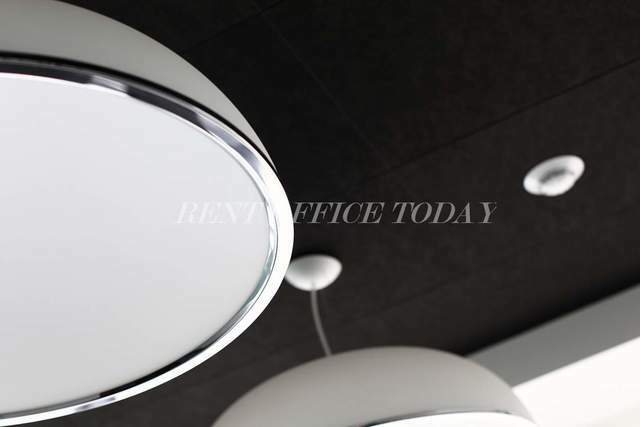 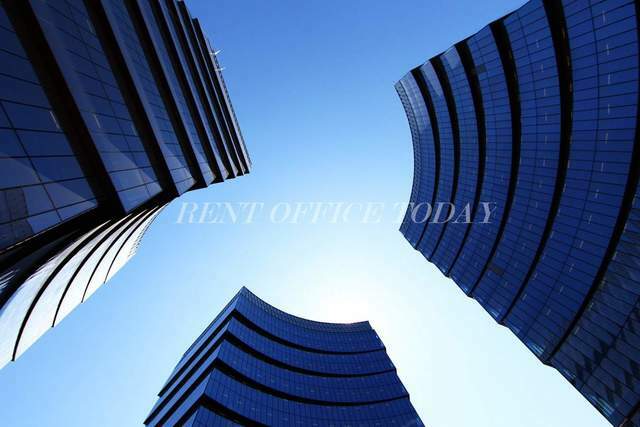 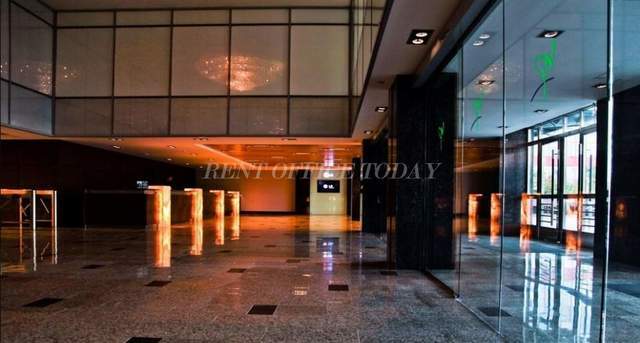 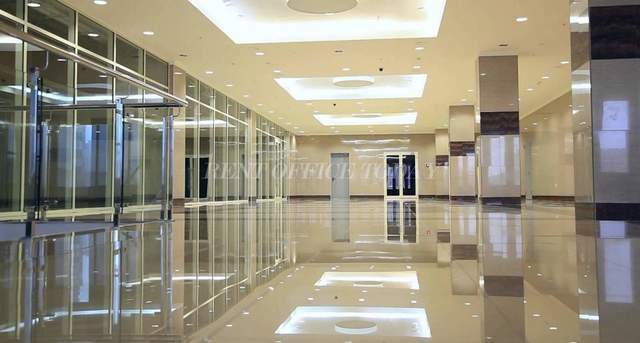 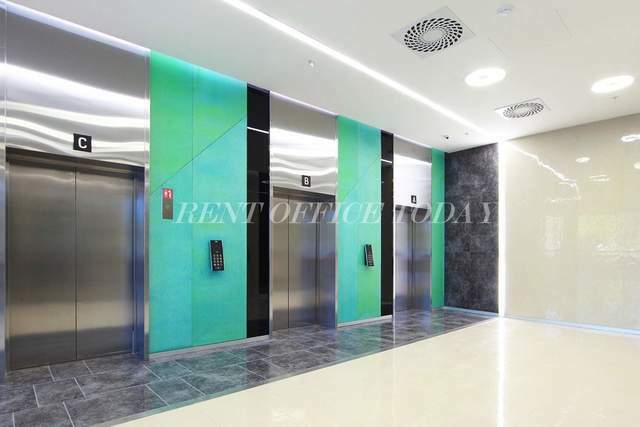 In this section we exhibit the vacant office spaces of different classes, sizes and convenient locations, all providing Youwith the opportunity to rent an office in the South-West Administrative District to fulfil certain tasks of Your business.